This is the first thing people are going to read when they visit your website, so it has to be good. Get straight to the point with your headline, and leave out all the fluff. The main thing to remember is to let visitors know what your site has to offer in a clear, concise way. From the headline and sub-headline on this website’s homepage, you learn that Cool Renewal Spa is “The Nation’s Largest Dedicated CoolSculpting Center”. On Woodruff and Co’s homepage, visitors are drawn in by the strong headline that reads “Customise Anything,” and an equally engaging sub-headline. What do you want people to do when they visit your website? 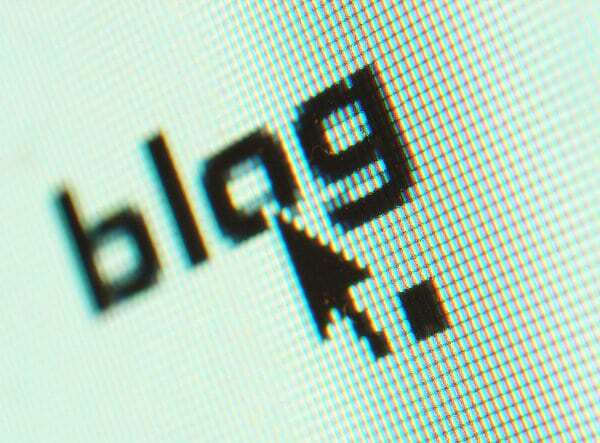 Do you want them to read your blog? Or do you want them to give you a call? Figure out what you want to happen, and aim to include anywhere from two to three calls to action on your homepage. These two calls to action on Dogs By Andy’s homepage inspire visitors to get more information or to book a stay in their kennel right then and there. As simple as it is, this call to action on Stuart’s Plumbing’s homepage encourages visitors to schedule service with this business. Most people are visual, so if they don’t like what they see on your site, they’re going to leave. While the text on your website might seem like it’s most important, make sure you include plenty of quality images to keep your homepage fun and engaging. On Simfoni’s homepage, the main image is bold, and it complements the colors of the text on the rest of the page. You want people to trust your business, and one of the best ways to do this is to get people to contribute testimonials to use on your homepage. For extra points, include a name and a picture of them to go along with what they have to say about your business. Both of these testimonials, which appear on Cynergy Mechanical Ltd.’s homepage, say great things about what the business does and what they do for their clients. This testimonial, which shows up on WordJack’s homepage, illustrates the way their online marketing solutions benefitted one of their customers. Why does what you do matter? While people want to know about what you do, they also want to know why it’s important, so let it be known on your homepage. More and more people are checking out websites on their mobile phones these days. If you want to gain mobile customers, don’t let your homepage suffer because it isn’t mobile-friendly. If you aren’t sure whether your website is mobile-friendly, Google’s Mobile-Friendly Test is a quick and easy tool to find out. From a mobile device, this is what Co-Pak’s homepage looks like. Also from a mobile device, this is how Illustrate It’s homepage appears.